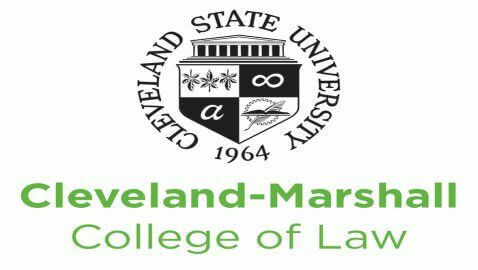 Summary: Former employees of Cleveland-Marshall College of Law are suing the Dean and university for retaliation after a union was formed for the faculty. 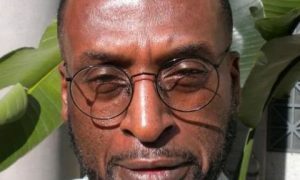 A tenured professor and former assistant dean at Cleveland-Marshall College of Law are suing the Dean, Craig Boise, and Cleveland State University for retaliation after the faculty joined a union. 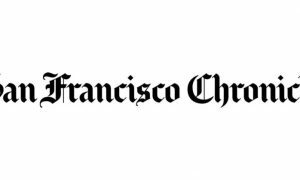 The lawsuit in the U.S. District Court claims the two, who happen to be married, had their constitutional rights violated and lost their income after the union formed. Jean Lifter had served for 37 years as an assistant dean, which is not a faculty position, until she was fired in June of last year. Boise claimed she was let go for budget reasons even though the school had a higher enrollment that year and no other budget cuts. Sheldon Gelman was a tenured professor since 1980 until he retired in May. He led the efforts in 2012 for 37 faculty members to join the American Association of University Professors. Boise opposed a union. The lawsuit contends that Boise retaliated against Gelman in June of 2013 by only giving a pay raise of one third of what he received the year before. Professors of the school filed an unfair labor practice charge two months later with the State Employment Relations Board for the merit raises of $0 or $666 being a clear resistance to the union organization and activities. That case was dismissed. Gelman was elected president of the faculty union in 2014. He claims in the lawsuit that after this position, Boise would not appoint him to committees. Lifter and Gelman seek reinstatement or payment for lost income since they lost their income, reduced pension benefits, and emotional distress.